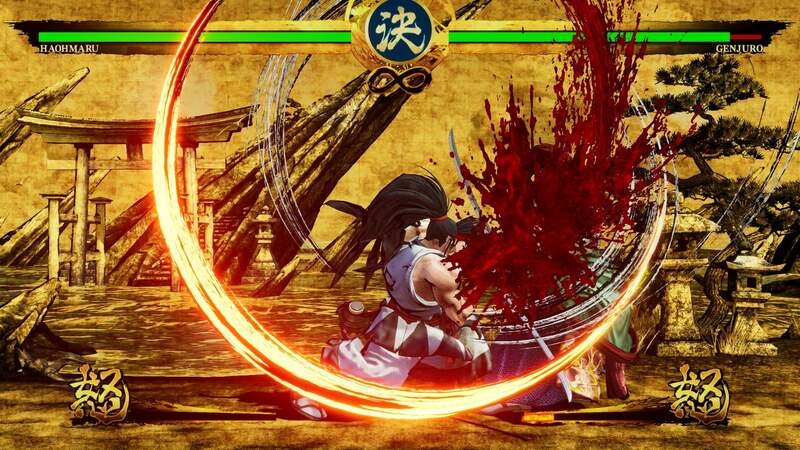 Since its announcement back in November, players have been debating whether Samurai Shodown would be coming to Xbox One. 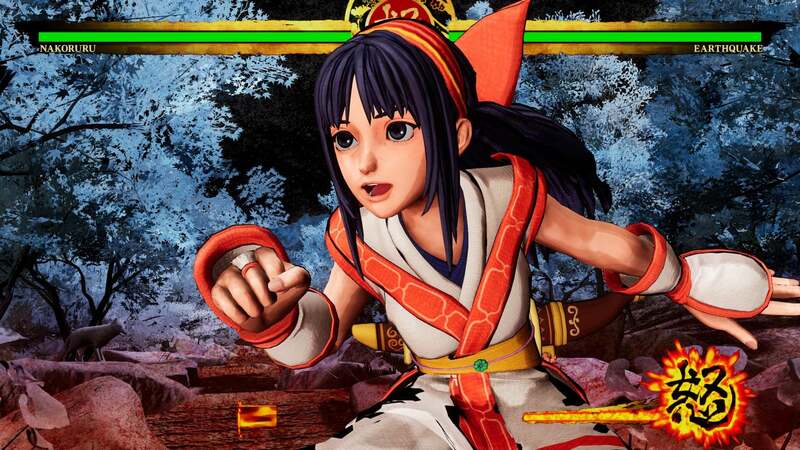 In the few places where platforms were mentioned, only PlayStation 4 had been confirmed, but a variety of leaks seemed to suggest the game wasn't destined solely for that console. 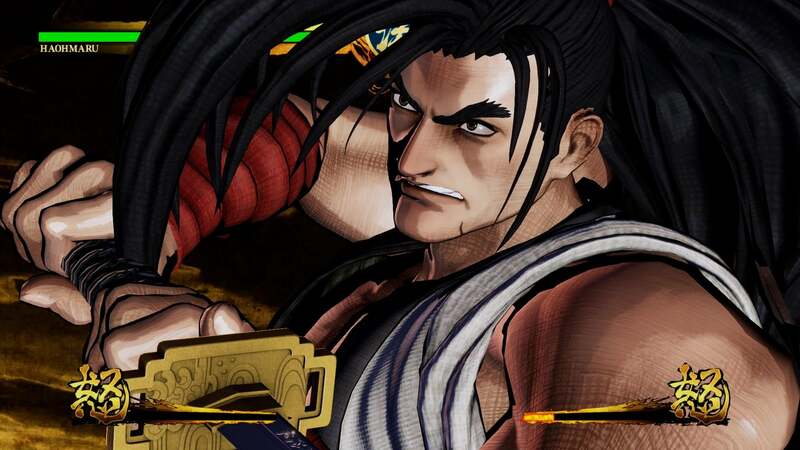 Those leaks were right, because the latest trailer for the game has indeed confirmed that the next instalment of SNK's Samurai Shodown franchise will be arriving in just a few months. 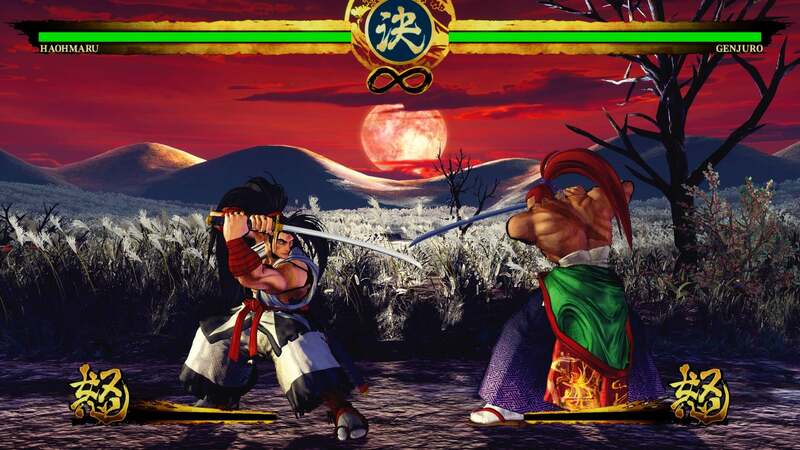 Set after the events of Samurai Shodown V but prior to the events of the original Samurai Shodown title, the year is 1787, the seventh year of the Tenmai era. 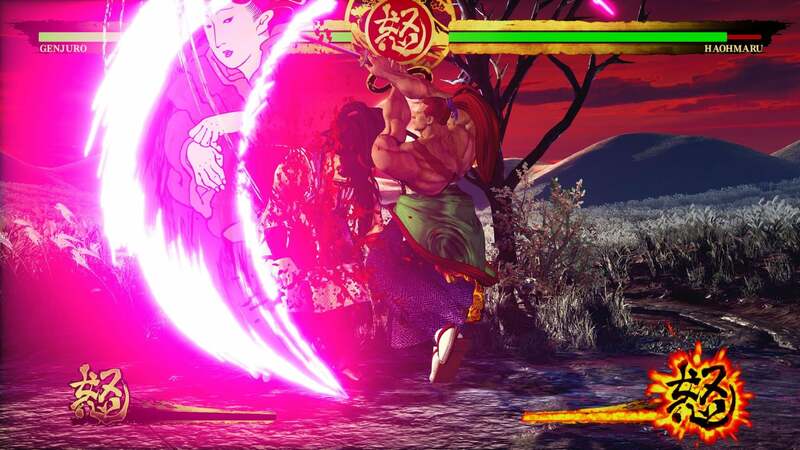 Matsudaira Sadanobu has been appointed counsel to the shogun and is charged with changing the fortunes of the area, but with war still destroying whole areas, something needs to be done about the conflict before anything can change. 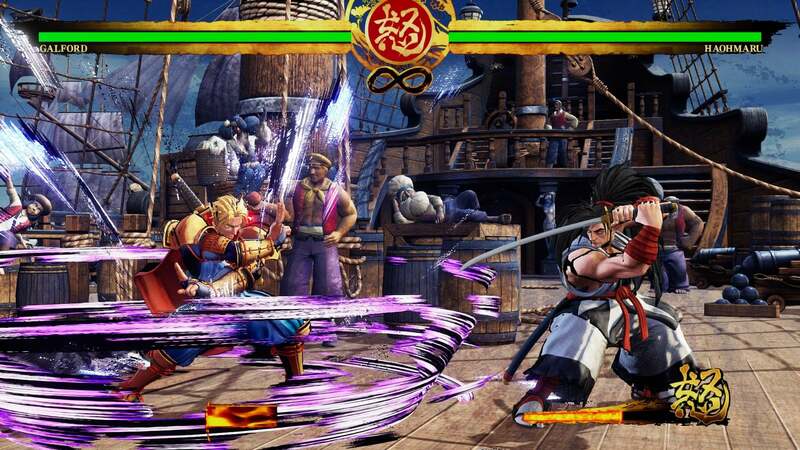 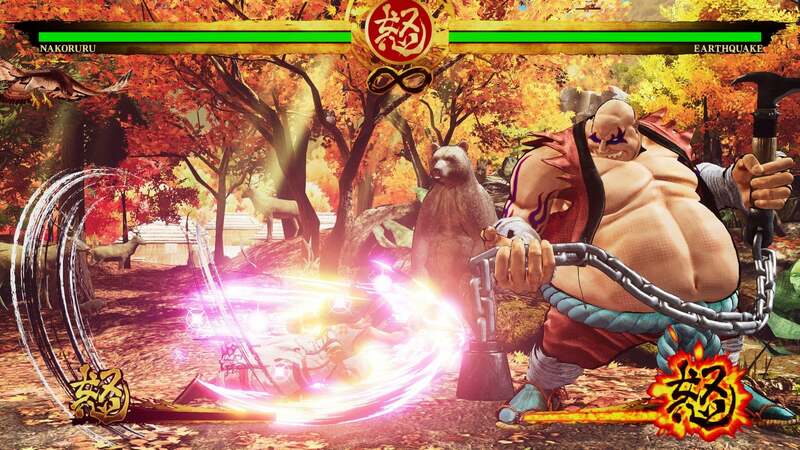 Players will find 13 classic characters in the game, including Haohmaru, Earthquake, and Galford, as well as three completely new characters. 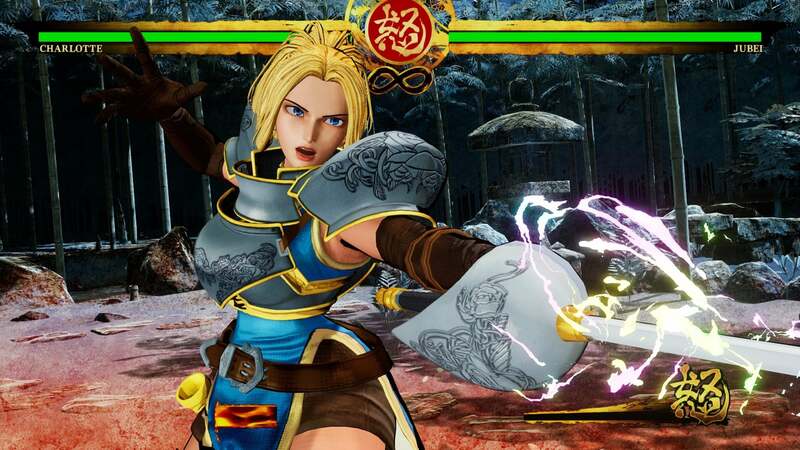 Additional characters will be added after the game's release through DLC. 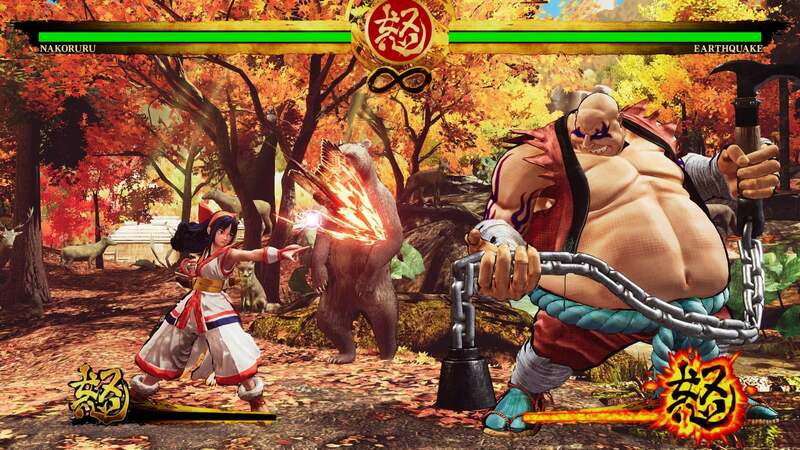 The game will include modes like Story, Practice, and Online Battle, as well as "multiple" offline battle modes. 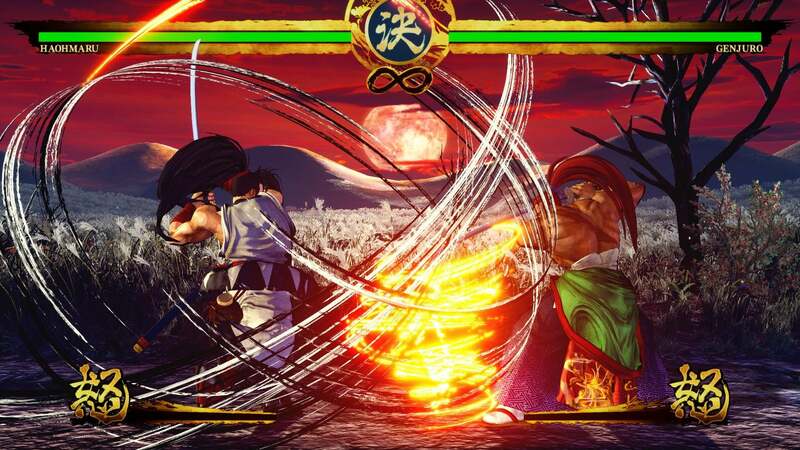 A new online mode called Dojo will also create a Ghost AI opponent that will learn from players' actions during their offline play, and this ghost can be uploaded to leaderboards for other players to take on. 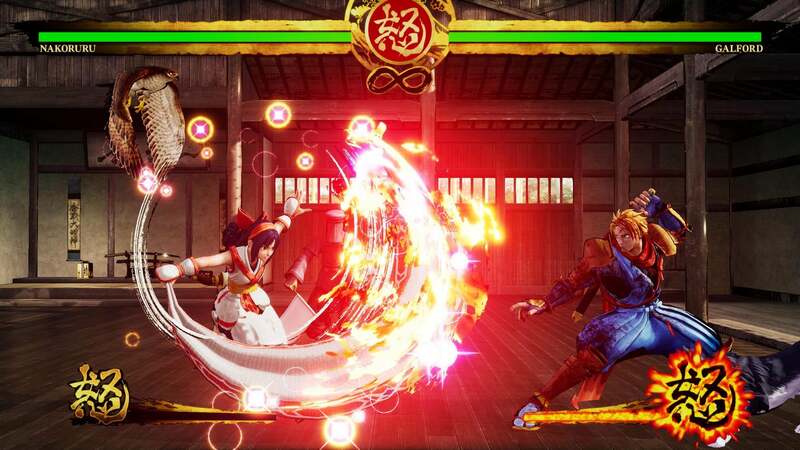 Meanwhile, players can download other Ghosts to take on in 1v1 battle, or even in an Ironman Challenge against 100 ghosts. 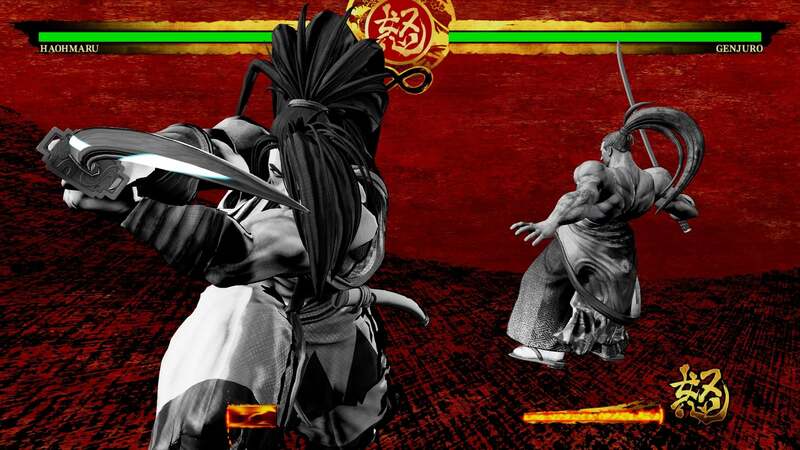 Samurai Shodown will be available on Xbox One in June.